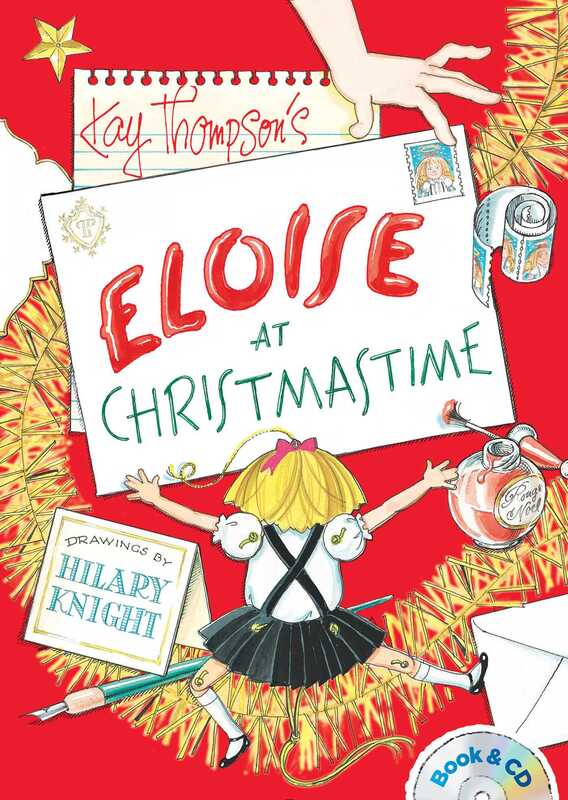 It’s Eloise’s sixtieth birthday—though she’s still not a day over six. Celebrate both her birthday and Christmas with this sweet holiday classic that now comes with a CD narrated by the brilliant Bernadette Peters! It’s absolutely Christmas, but I don’t mind a bit. I give everyone a present for that’s the thing of it. So when it’s everly Christmastime, and you’re under your Christmas trees, simply tinkle a bell and have a trinkle, and remember, me Eloise! Deck the halls of The Plaza Hotel with tinsel and holly, singing fa la la la lolly with the very special little girl who lives there—Eloise! Eloise’s fans—young and old—will love, love, love this new book & CD edition narrated by the talented Bernadette Peters!